Block out the world with this relaxation app from the creators of Sunny, Windy, and Thunderspace. 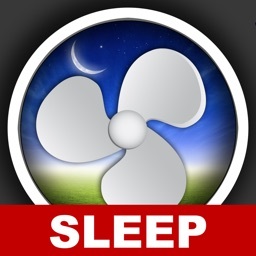 A powerful, customizable fan that masks unwanted noise so you can get restful sleep. It’s for anyone who has trouble falling asleep or focusing on a task. 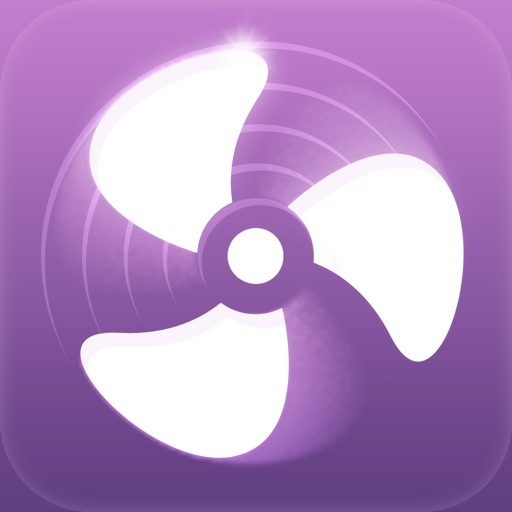 The app is indeed simple, featuring only three fan sounds. If you need more variety, you’ll have to look elsewhere. Maybe check out Windy or Thunderspace? 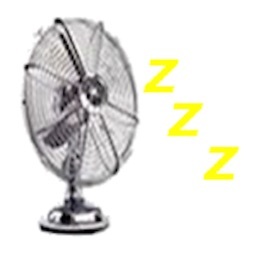 If you find the sound of fans relaxing, you’re absolutely going to love Sleepy Fan. Its interface is crisp, clean, and clutter-free, so whenever the time is right, just launch the app and enjoy. 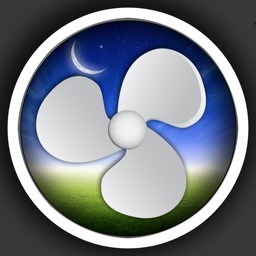 Millions of people around the world use a fan to fall asleep. 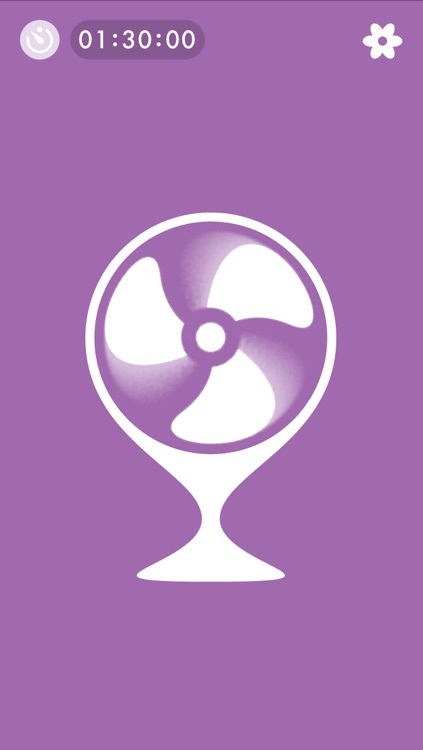 Recreate the sound of a real fan with Sleepy Fan and use the powerful noise shape designer to mix in additional masking noise to your liking. Although pretty cool, it doesn't give you a cold. √ 4 different fans: Oscillating, ceiling, desk and car ventilation. √ Real fans recorded with high-end professional equipment. √ Mix in and tweak additional white, pink and brown noise. √ High quality audio encoded in 256 kbps AAC. 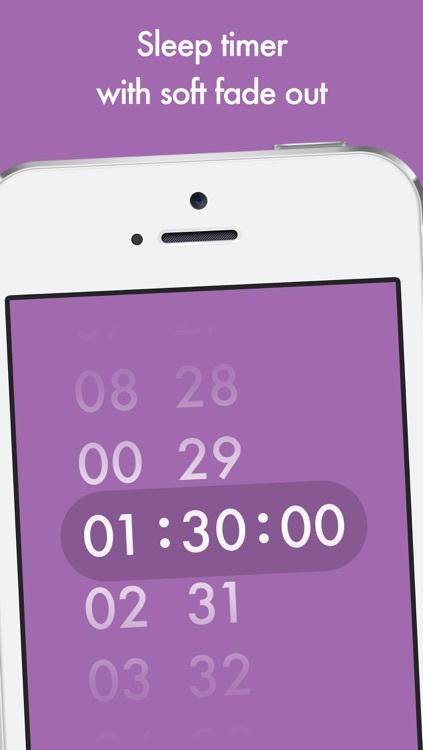 √ Sleep timer with soft fade out. 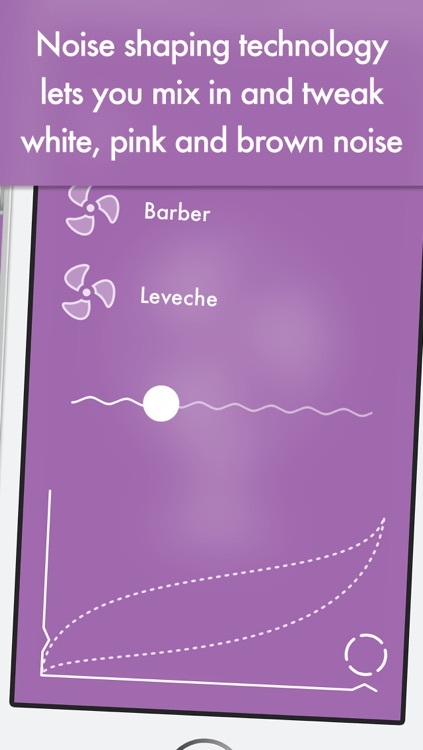 √ Universal app for iPhone and iPad. √ Runs on iOS 7 and later. √ Plays nicely with your other apps. √ Keeps running in the background. 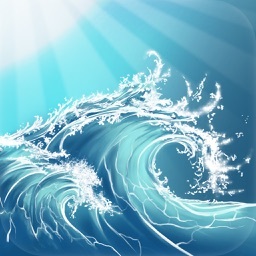 √ High quality app from the creator of Thunderspace, Windy and Haze. Tweet @taptanium or email franz taptanium com. 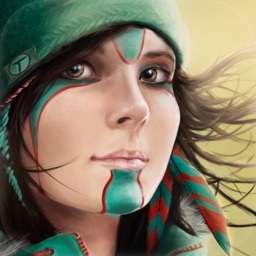 Today’s AppsGoneFree list includes a crafting game, a white noise app, and an adventure game. 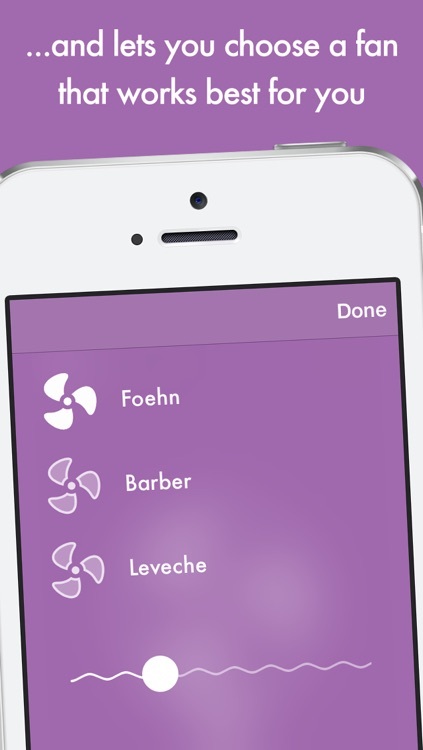 Today’s AppsGoneFree list includes a white noise app, a reference app, and a photography app.